This time, we’ll be discussing how to develop a personalized medicinal strategy using the various wild plants of Pennsylvania… including the species growing in your backyard! 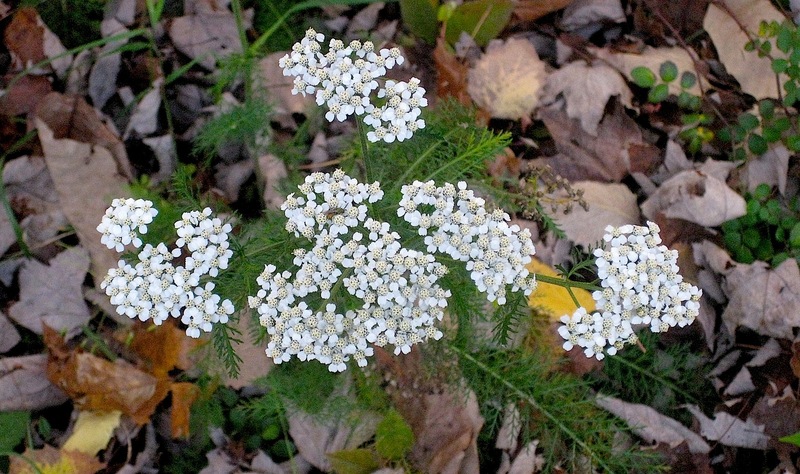 The first part will feature a presentation on personalizing a medicinal strategy using the wild plants of Pennsylvania. We will also begin the process of making a medicinal tincture, which can be taken home for you to finish (sorry, no alcohol allowed in this park!). Part 2 will include a hike in the park as we identify and discuss late summer edible and medicinal plants and mushrooms.